Gary Loe worked as an enterprising media reporter for more than two decades informing readers, listeners and viewers about the news and sports in their communities. He covered politics on the national, state and local levels, and headed-up an investigative reporting team that uncovered waste, fraud allegations, and illegal acts. Loe currently produces and hosts an innovative weekly television series, “TipOff LoeDown,” focusing on University of Tennessee men’s and women’s basketball, in conjunction with the Big Orange TipOff Club. 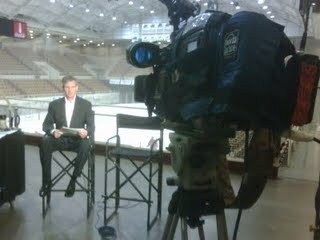 Previously, he produced and hosted "Hockey LoeDown," highlighting the Knoxville Ice Bears professional hockey team. The series is on hiatus, after airing for three consecutive years. Loe reported news at Knoxville’s CBS television affiliate (WVLT Volunteer TV News) nearly 10 years, following a six year stay at WBIR-TV Knoxville where he produced/reported/anchored sports in addition to working on special projects including "Monday's Child," a weekly adoption series for special needs children in search of permanent homes with loving families. 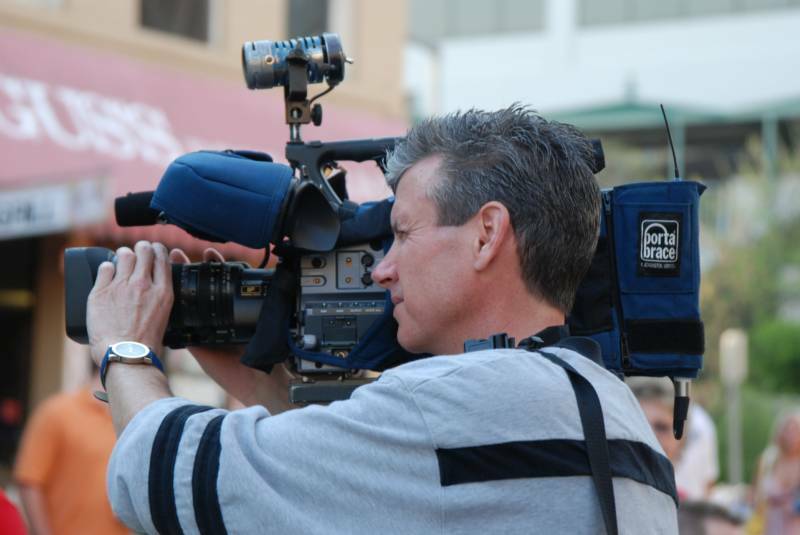 His career includes a five year stint at several media outlets in Dayton, Ohio. Loe's reporting efforts have helped improve pedestrian traffic safety for the homeless, with the installation of a crosswalk leading to a downtown Knoxville food kitchen. He reported a groundbreaking investigation linking a rise in Ohio juvenile crime with after school incidents of unsupervised teens. During the Tennessee budget crunch, leading up to the state shutdown during Governor Don Sundquist's administration (July 2002), Loe alerted Sundquist's staff to a costly, non-essential budgetary item. That notification resulted in a governor's veto to exclude the item, saving thousands of taxpayer dollars. Gary Loe covered the education beat, which led to his teaching the news gathering ropes to future broadcasters. 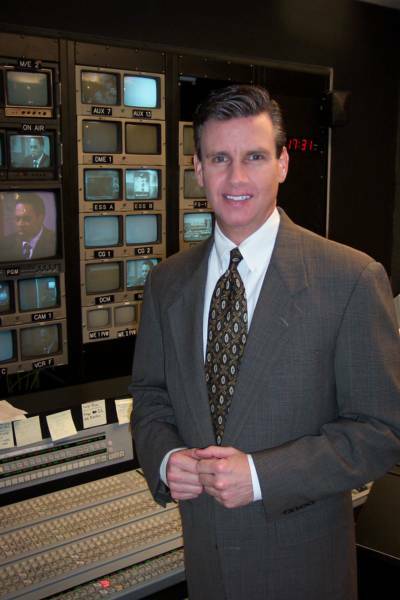 He first instructed post-high school students at a vocational school (Professional Academy of Broadcasting/Knoxville) over a two year period on his days off from the television station. Later, Loe taught middle schoolers in the Knox County School System for two academic years as a substitute teacher, while launching his own business. Gary Loe owns and manages a television production company, producing television series and documentaries, commercial spots, and corporate presentations. His company's mission is to educate and entertain television viewers, and enhance business and industrial financial growth through media. 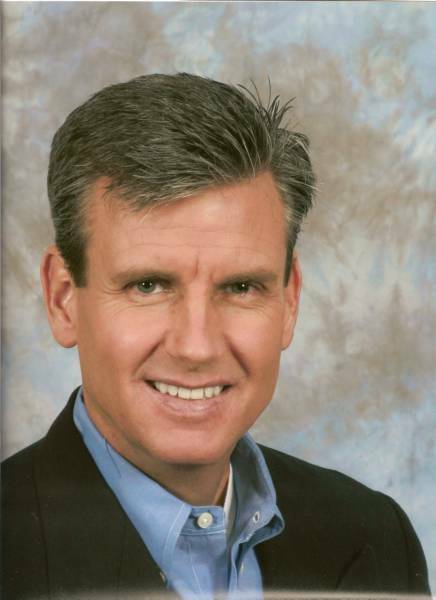 Loe's career includes 25 years local television and radio broadcasting, and 17 concurrent years as a Southeastern United States correspondent, writing features and race coverage articles for the international running magazine, Track & Field News. Loe developed and organized a successful fundraiser to feed the poor through Knoxville's FISH Hospitality Pantries, and as a Keep Knoxville Beautiful board member, twice co-chaired the organization's annual Orchids & Onions fundraiser. He serves on Knoxville’s Sertoma Center board, and has donated his television production services to several Knoxville charities, enabling the non-profit organizations to surpass fundraising goals. Loe attends Knoxville's All Saints Catholic Church, and is a member of the men’s ministry and has served on the parish's Stewardship Committee. Loe earned a Bachelor of Science degree in journalism at the University of Tennessee, Knoxville. Loe's "Hockey LoeDown" competed for the prestigious Telly Award in 2008 and 2009; previously, he and his coworkers won awards honoring them for their media work (Associated Press award for Tennessee’s Best Sports Department , Society of Professional Journalists East Tennessee Chapter Best Sports Reporting ). Athletically, Loe attained NCAA All-America honors in track and field (third in nation/5,000 meter run), and was selected 3 consecutive years as a member of the internationally prestigious Reebok Racing Team after completing his collegiate eligibility. Member of University of Tennessee Lettermen's Wall of Fame; the Wright State University Athletics Hall of Fame; and the Dayton Distance Running Hall of Fame.